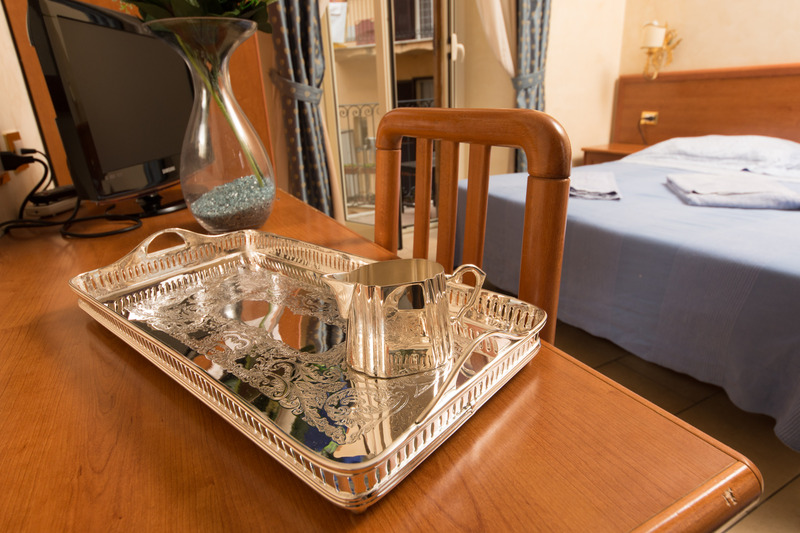 All double/twin rooms are very spacious and furnished in a simple and elegant, comfortable and vital atmosphere. 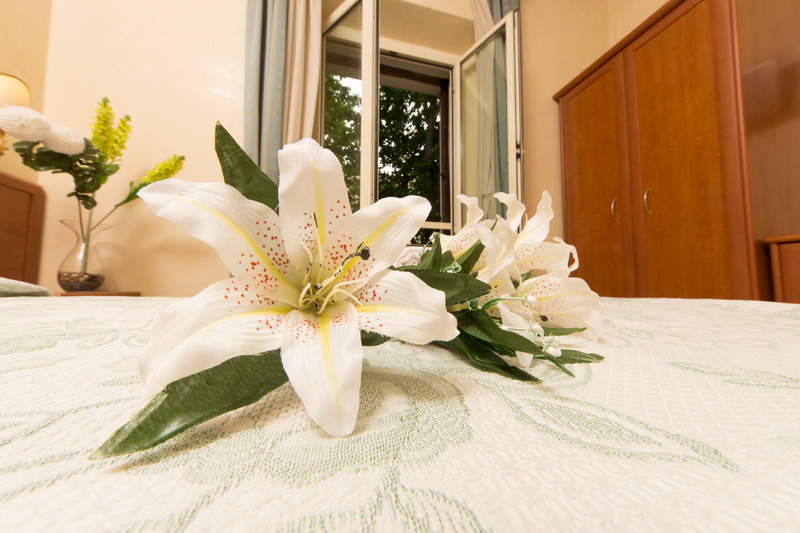 The rooms are quiet thanks to the double windows. 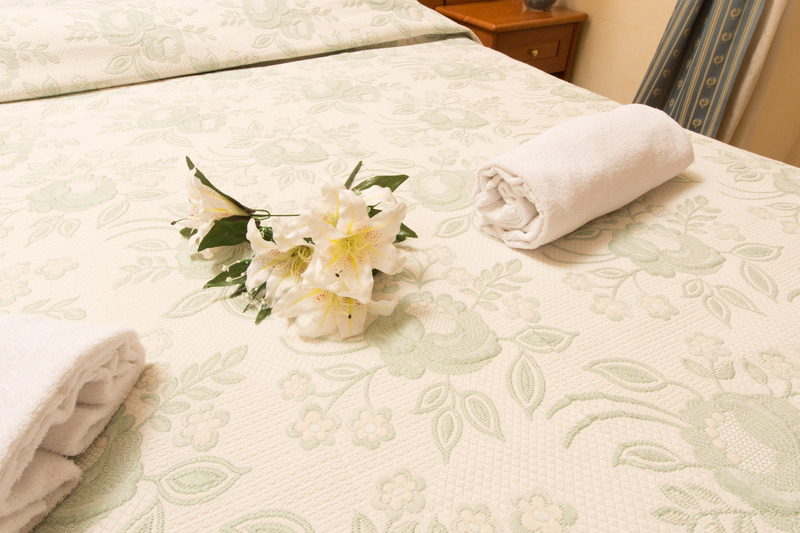 The rooms are cleaning every 2 days which will guarantee an enjoyable stay at our place.